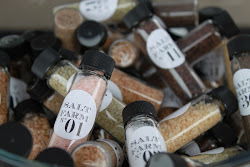 Salt Farm has lots of choices for great gifts for your Mom! 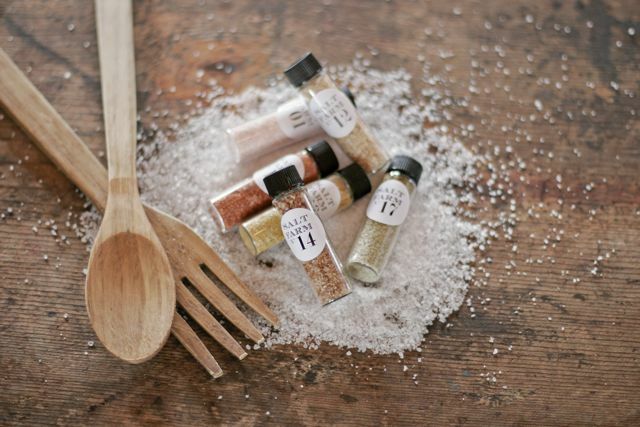 A 5-pak sampler includes Italian Black Truffle Salt (plus you choose four other salts) is always fun and unique; our glass and stainless Salt or Pepper Mills look great in any kitchen or home, made with a ceramic grinding mechanism that self sharpens; or, for some serious inspiration pick up a Himalayan Salt Plate, use it for cooking/searing or serving cold plates! Everything is available with gift wrapping, or if you can't decide, a Salt Farm gift certificate so she can choose is fun too! Can't be with your Mom for Mother's Day? Well, I can ship it. Shop for or with your Mom at North Park, Mission Hills, Little Italy, Hillcrest or Leucadia Farmers' Markets!